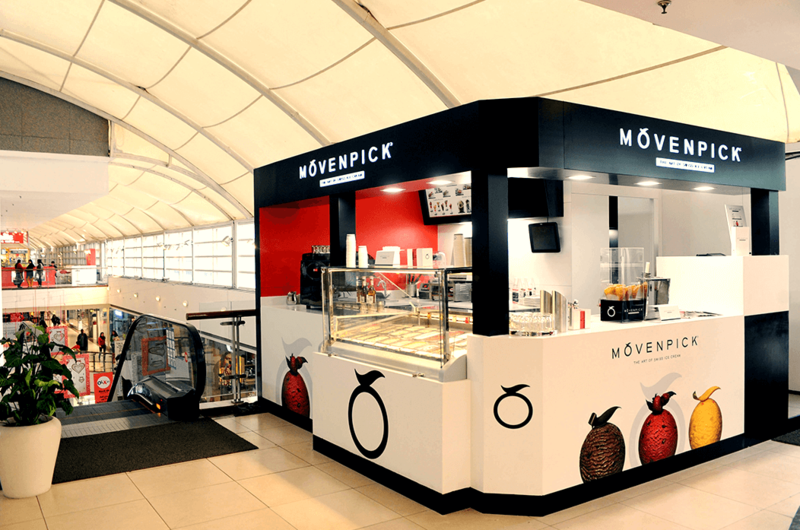 Created by Mâitre Glaciers, Mӧvenpick ice-creams are produced for the menus of haute cuisine, using unique recipes. 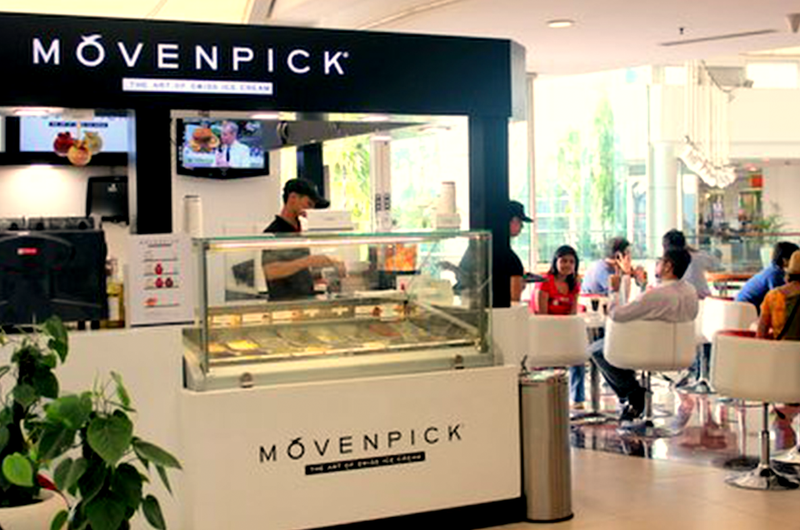 Each flavor is a masterpiece of culinary inspiration, a work of gastronomic art. 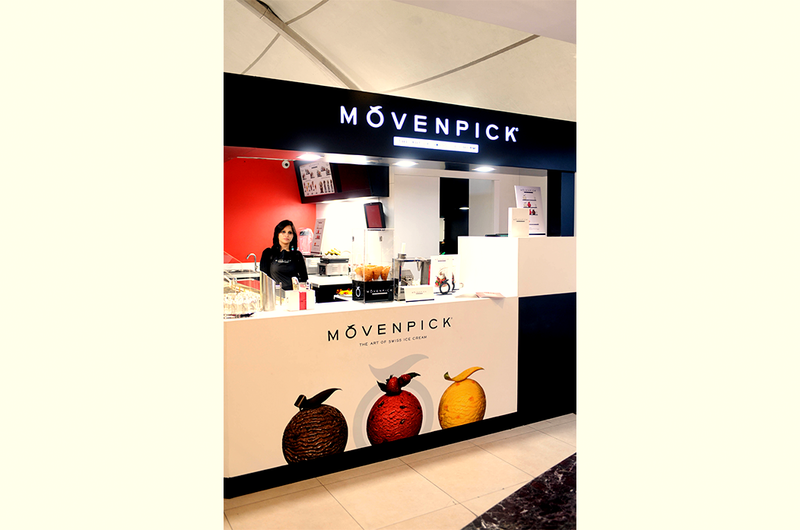 The chefs at Mӧvenpick are top-notch chocolatiers and patissiers, who bring together their culinary expertise to create delectable flavours which are at once intense, delicate and sure to delight any discerning gourmet. All flavors, textures and colors are natural and a result of the discerning care in selection of the finest ingredients.